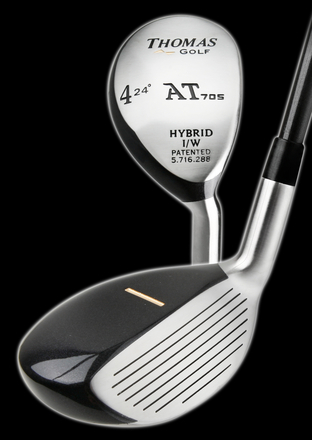 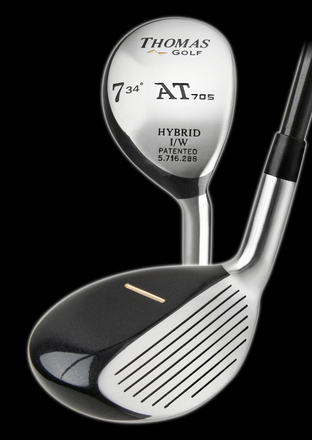 Considered the Best Custom Hybrid Golf Clubs: Ranked #1 in Shot Accuracy with Patented Alignment Technology on the Top of Each Club. 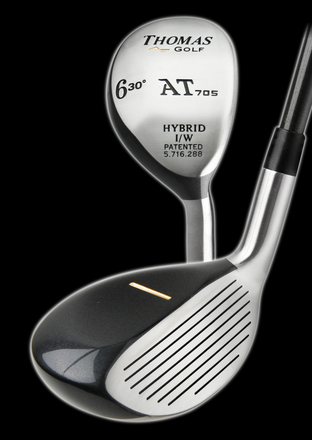 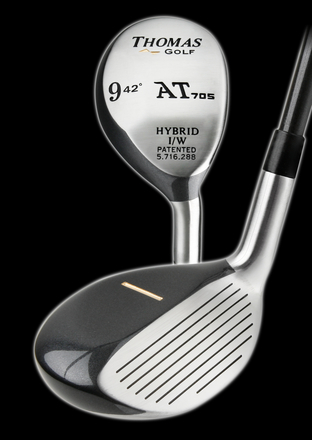 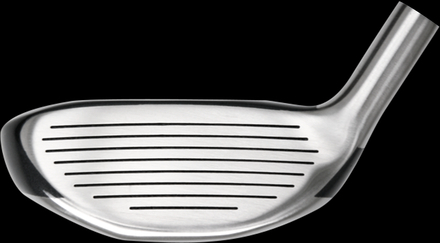 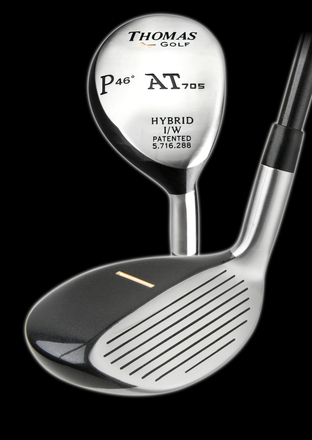 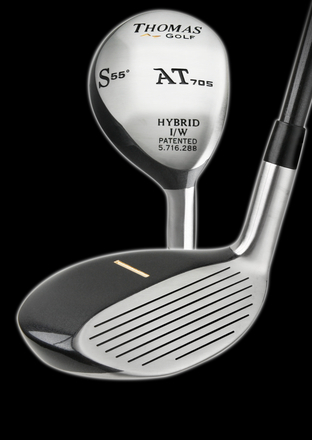 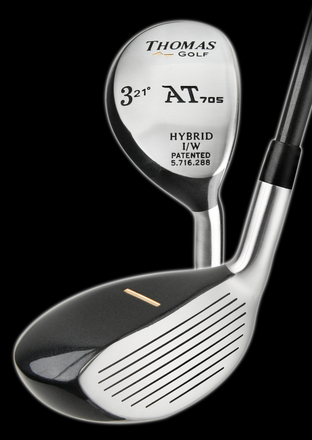 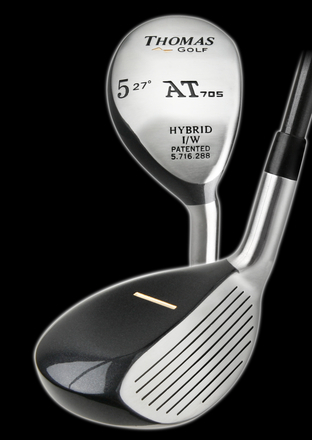 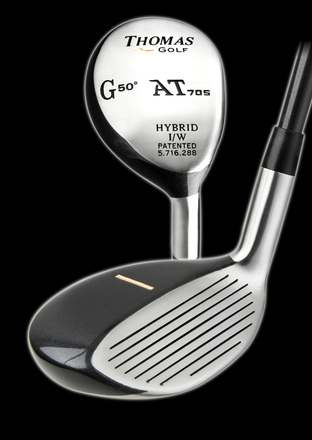 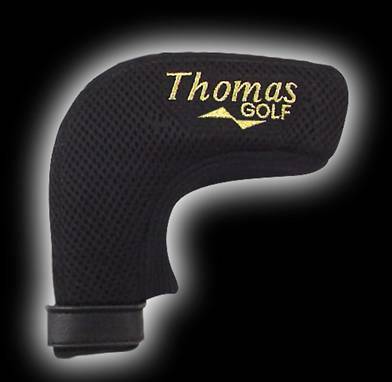 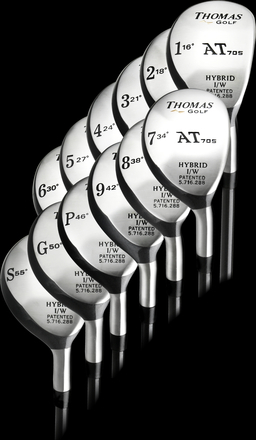 Hybrid Irons are also gaining great popularity as a solution for eliminating the difficult to hit long irons. 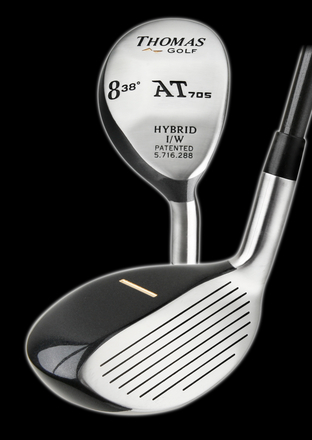 Integrating Hybrid Irons into your set allows players to work the ball yet still benefit from forgiving Hybrid technology.